I guess majority of the events now are ended with a huge presentation of Fireworks Display. And it is the trend now for known establishments to attract potential customers and crowd. Just last Sunday Sinulog Festival 2010 was concluded after many preparations from the Cebu City Government, The Province and other establishments that may have started last year. Ayala Center Cebu originated such event even before SM got its Pyrofest that just started last year, 2009. Ayala is hosting it in quite number of years now. I may guess its 2005. 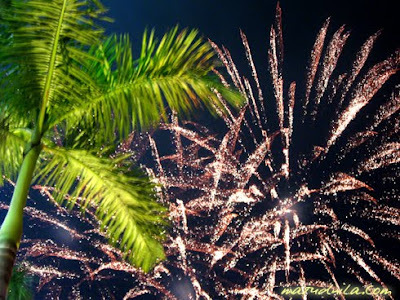 They usually conclude the Sinulog Festival with Grand Fireworks Display at Cebu Business Park vacant lots with fireworks duration of 20-30 minutes continuous. Here are some of my camera shots from Ayala Grand Fireworks Display. 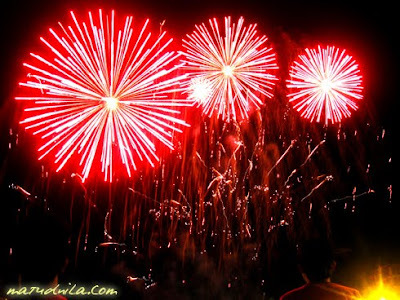 SM City Cebu held its 2nd Pyrofest Januray 16 Saturday, fronting their Northwing edifice. Cebu Events Blog was able to grant a VIP pass courtesy from the organizers to cover the event in their exclusive area with free refreshments and seats. Its was an experience and a nice chance to capture the event. Thanks SM City Cebu. 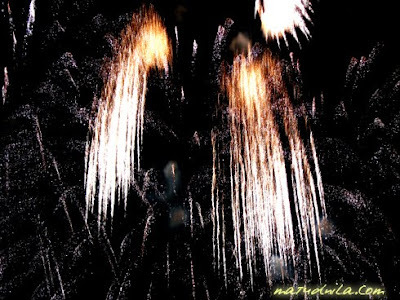 And here are my Fireworkd shots mixed from 8 contestants and a demo from Pyroworks, International. As expected this year, the event would draw crowd multiples of 3 or 4 compare to SM because its the last day day of Sinulog wherre Street Dancing happens. Crowds at daytime usually proceeds to Cebu Business Park where they wait for the Grand Fireworks Display. It is observed also that some of them put some tents and do picnic at the area and waits till its time for the Fireworks. Sinulog Festival 2010 Higlights, SM 2nd Pyrofest and Ayala Grand Fireworks posted on Cebu Events Blog. 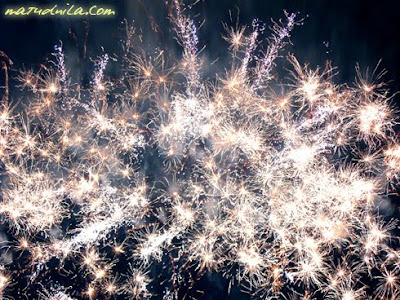 1 comments: on "Sinulog Festival 2010 Higlights, SM 2nd Pyrofest and Ayala Grand Fireworks"